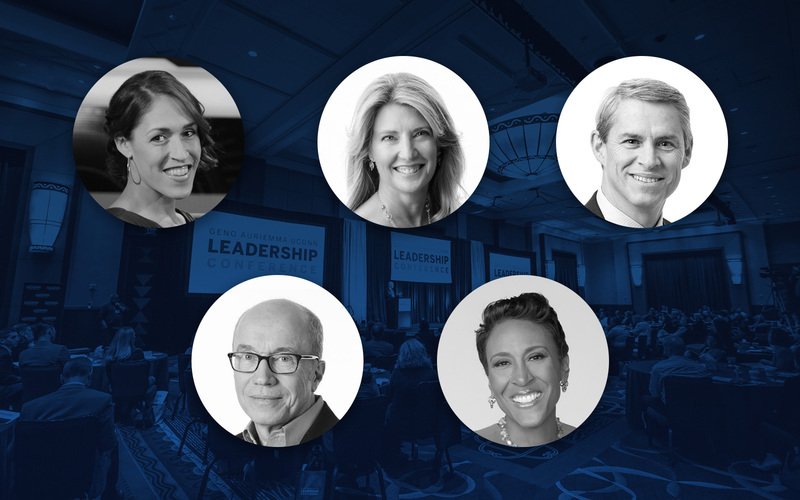 UConn Alumni – Do you know what it takes to build a winning team? 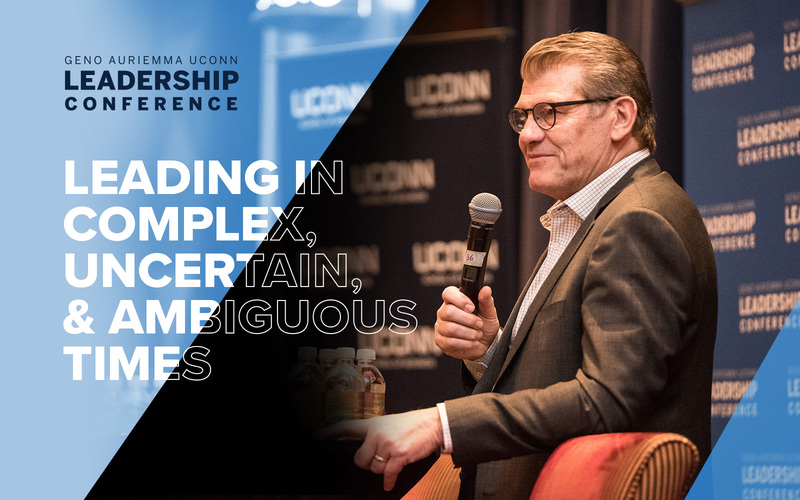 Well, Coach Auriemma certainly does, and you can watch him in action at the 3rd Geno Auriemma UConn Leadership Conference October 26-27 at the Mohegan Sun Convention Center in Connecticut! 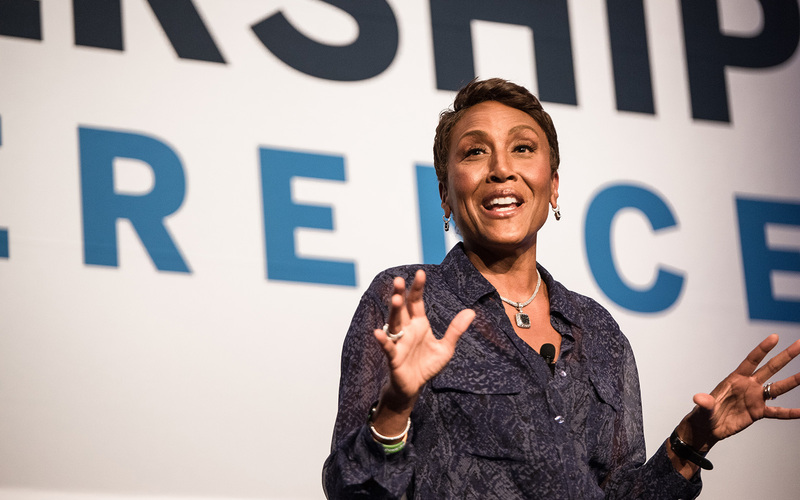 ESPN– When Anne Diamond joined UConn’s John Dempsey Hospital as associate vice president of ancillary services and operations in April 2010, she made waves by creating and supporting a climate of innovation. 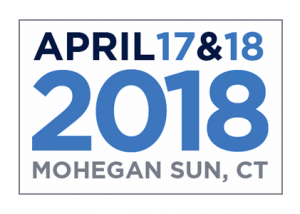 Hartford Business Journal – A Hartford-based real estate securities fund has been named the best as the best global real estate fund for its three-year performance. ESPN – When I first met Geno Auriemma, he was wearing a sport coat with the lapels turned up like ear muffs and Italian loafers with no socks. It was snowing sideways in Norman, Oklahoma — a typically atypical weather day in the middle of October, which made a gym full of high school athletes as giddy as the reigning national championship coach was confused. Hartford Courant – John R. Ciulla, 50, was named president of the Waterbury-based bank and its holding company, Webster Financial Corp., after more than a decade at the bank, most recently as executive vice president and head of commercial banking.